Salmo Seniors is your one stop source for information about products and services available to the residents of the Salmo River Valley. 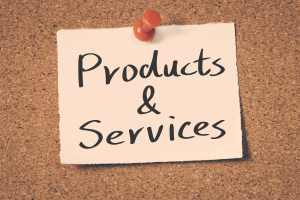 Click on the link below to view the entire directory of products and services in our area. 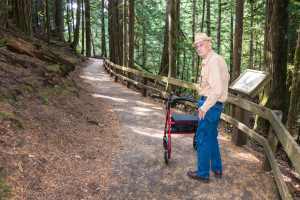 Are you on the lookout for fun and interesting activities for seniors in the Salmo Valley? Well look no further! 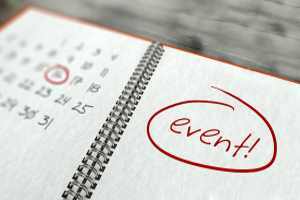 Our Events Calendar will give you the lowdown on dates, times and locations of local happenings so you won't miss the boat! Just what is an age friendly community all about anyway? What are we doing to insure that we are a community that welcomes and nurtures people of all ages? Click the link below to find out.